BOSTON — Governor Charlie Baker and Mayor Martin J. Walsh today celebrated General Electric's decision to relocate their world headquarters to Boston to take advantage of Boston and the Commonwealth's innovative and competitive economy and access to human capital and world-class educational institutions. General Electric will bring approximately 800 high-paying jobs to Boston with this move. 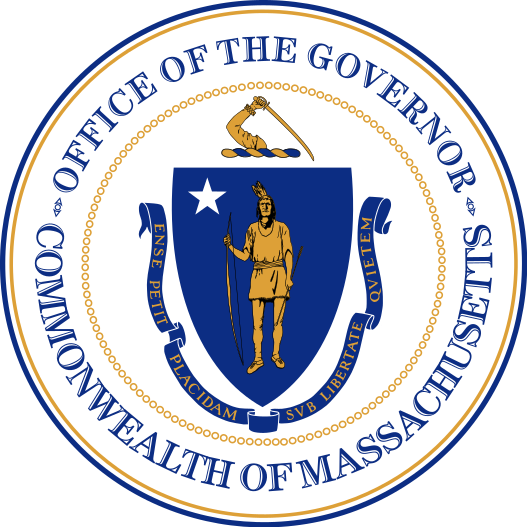 "Our administration welcomes GE’s decision to take advantage of the unique resources that our state has to offer, ranging from our innovative economy to top universities," said Governor Baker. "In addition to adding hundreds of high-paying jobs to our state, we look forward to partnering with GE to achieve further growth across a spectrum of industries and are confident GE will flourish in the Commonwealth's inventive economy." "General Electric's choice to move to Boston is the result of the city's willingness and excitement to work creatively and collaboratively to bring positive activity to our local economy and continue to grow our industries," said Mayor Walsh. "Boston is delighted and honored to welcome General Electric and its employees to our community and we are confident that this is the start of a strong partnership." Additional details will be released as available.